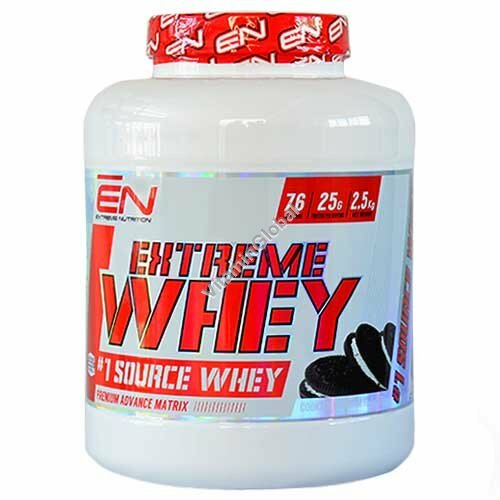 Ingredients: Concentrated Whey Protein, Ground Cokies, Emilsifier (Leccithin), Flavors, Sweetener (Sucralose), Anticaking Agent (E551). May contain: Wheat gluten, Soy and Eggs. Mix 1 scoop (33g) with 200ml cold milk or water.